Russia's Zvezda shipyard in the Far East will build its first vessel in 2019. BOLSHOY KAMEN (Primorsky Territory), (Sputnik) — Production of vessels at the Zvezda shipyard in Russia’s Far East region will begin this year, with the pilot order being delivered in 2019, Rosneft CEO Igor Sechin said Thursday at the launching ceremony of the shipyard’s first phase. "The project to establish a modern shipbuilding complex Zvezda, which in 2015 came entirely under the control of Rosneft, will be realized in three stages. Production of vessels will begin this year, with a pilot order planned to be delivered in 2019," Sechin said. According to Sechin, the first stage will allow to produce supply ships, ice-class tankers and other marine equipment, with the volume of metal processing reaching 90,000 metric tons per year. 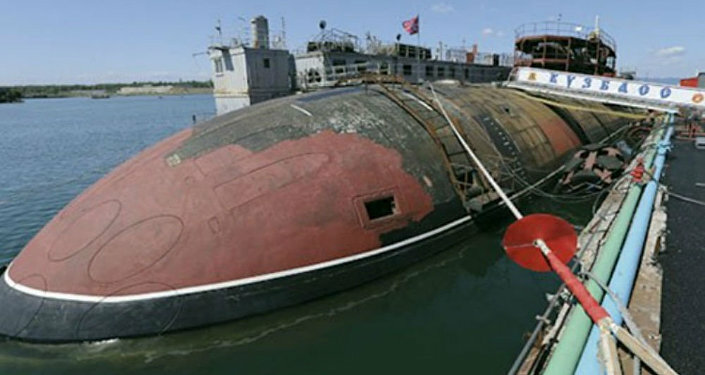 The second phase of the project, which includes the constriction of a dry dock, is set to significantly increase the shipyard’s performance and to produce ships of almost any weight and dimensions. The new dock is expected to be equipped with a Goliath-type crane with the load capacity of 900 metric tons, the Rosneft CEO said. The third stage will allow for the construction of all types of offshore structures and will increase the shipyard’s metal processing volume to 380 metric tons per year – almost half of all metal processed in the shipbuilding industry in Russia. 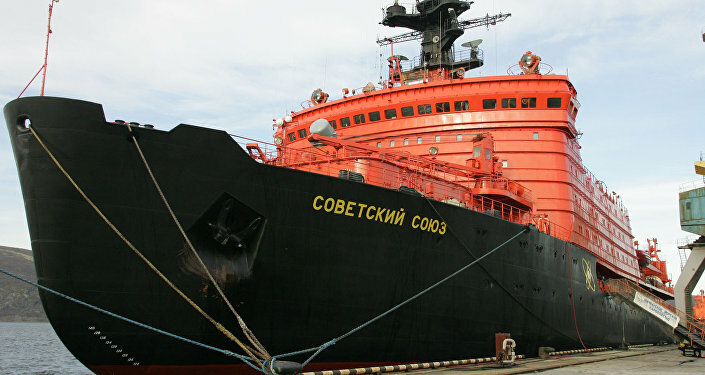 The Zvezda shipyard is being built by a consortium comprising Rosneft, Rosneftegaz and Gazprom on the basis of the Far Eastern Shipbuilding and Ship Repair Center (FESRC). Rosneft has secured contracts for the design, construction and supply of new maritime equipment and vessels at the shipyard, including two multifunctional ice-breaking supply vessels.